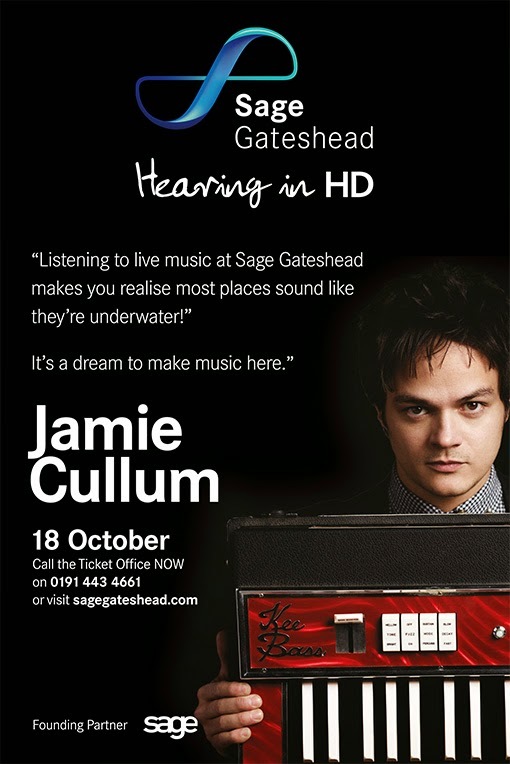 Jamie Cullum reformatted. He was on last week. You missed him.